number of our barbers had the opportunity to attend a fantastic training session by International Stylist, Josh Lomanaca at our Turves Road barber shop. The training delivered by Josh focused on new cutting and styling techniques, along with wet shave training. This was a great opportunity for all barbers to increase their current skills and techniques. Josh was very impressed by the standard of our barbers and was delighted with each of their enthusiasm and individual flair. 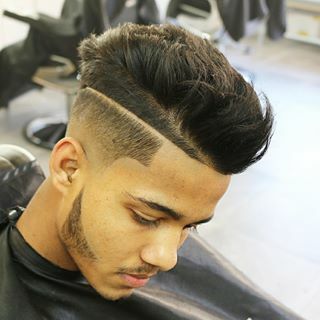 We strive to be the best in the barber industry and will continue to upskill and train our staff in the latest trends and styling techniques.